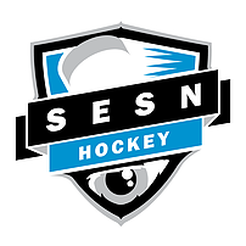 The SESHL is an adult rec hockey league for rec players of all skill levels in the eastman region. League head quarters is in Steinbach and games are played out of Steinbach, Mitchell, Ste Anne and La Broquerie. We are in our 9th season and have 18 teams in three skill divisions with nearly 300 players participating. The goal of the SESHL is to provide a safe, competitive, and fun hockey league for players of all skill levels. If you or your team are interested in joining a team or joining the league next season, please fee free to contact us.